Regardless of how you look at it though, reading literature and experiencing stories and character developments play a hugely important role in learning and enriching our own ability to communicate. Reading can help us make sense of our emotions and how we feel towards others and can have a positive impact on our mental health and creativity. When we think about literature and translation, texts interpreted from foreign languages can be influential in providing us with the voices and stories of people that can really change the way we look at the world. Historically, literary translation is not a new concept in the United Kingdom. Some of the world’s most popular texts such as philosophical texts from Plato and Aristotle, and even The Bible, were translated into English and have provided so much to our understanding of the world today. But translated literature – particularly fictional – hasn’t always been readily available to us in the UK. Nowadays, though, that is a trend that is changing. 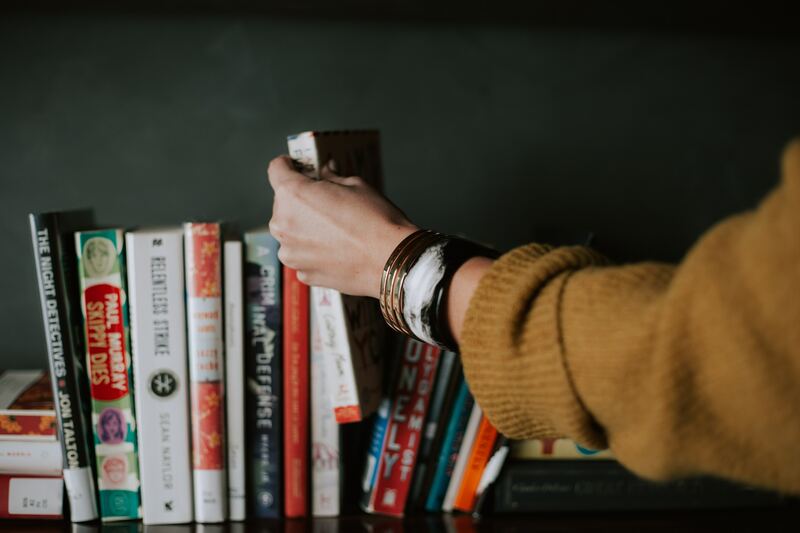 In 2016, research conducted by Nielsen Book found that translated book sales doubled in the 15 years between 2001 and 2016, from 1.3 million copies to over 2.5 million copies sold. But it’s not just about the book sales being generated, translated literature is getting a devout following from fans in foreign countries. In recent years Nordic language books such as A Man Called Ove by Fredrik Backman – originally written in Swedish and since made into a movie – and the Millennium series from Stieg Larsson (again, Swedish) have been enormously popular in the UK. Also, with the introduction of awards such as the Man Booker International Prize – an award given to the best work of translated fiction for the year – some of the very best foreign language stories are being brought into the foreground, piquing the interest of British audiences. What Makes Literary Translation Great? But what exactly is it about literature that has been translated that makes its special? How does it differ from those stories written in a native language? Literary translation goes beyond simply translating one text into another – it’s an artform in itself. When literature is translated into another language, almost everything changes. As with translation of any text, it’s almost impossible to take a sentence from one language and directly translate it into another. It takes an element of creativity from the translator, drawing on their knowledge of not only the languages they speak but the culture and deeper meaning of both those texts. This knowledge and ability to adapt language to a target audience is particularly important when translating literary texts. 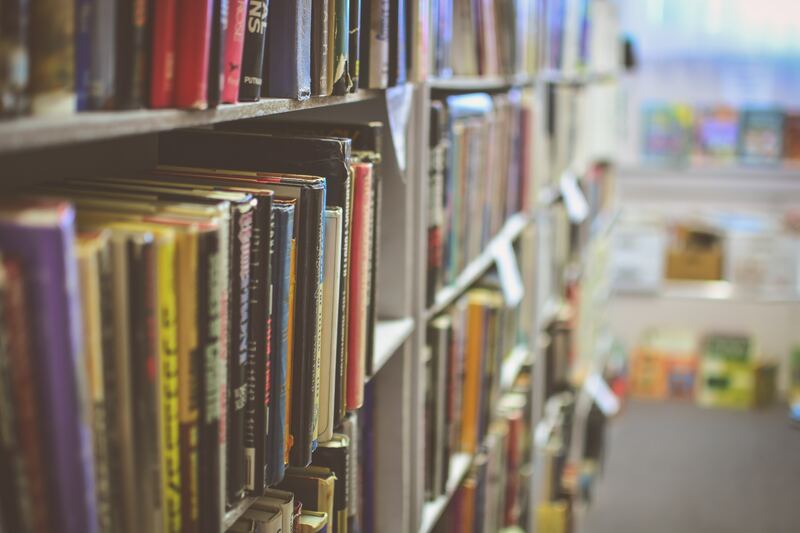 Literature is designed to make the reader feel an emotion, to establish a strong connection with the reader so that they’ll get lost in the story and its characters. For translators, they must take their own interpretation of the story, how they felt and reacted to it, and use their talent of translation to recreate that exact same feeling and understanding. And that’s really the beauty of literary translation. You could take the same story, give it to two different translators and get two entirely different interpretations, and you, the reader, would have an entirely different experience of the story. In reading translated literature, we are opening the window to a whole new world of stories and experiences that may not have been available to us. It is well known that depending on the language you speak; your experience of the world may be completely different. If not directly translatable, we can at least get a glimpse of these different experiences and ways of thinking that we would normally not be exposed to in our own language. Today, Thursday March 7, is a significant day in the literary world – World Book Day, a registered charity that works towards giving every child and young person a book of their own. It’s also a celebration of authors, illustrators, books and a celebration of reading. The biggest event of its kind, it is marked in over 100 countries all over the world. Take today as an opportunity to speak to people about your own experiences of reading, your favourite books, stories and characters. Inspire others to open their minds an explore the wonders that literature and reading can bring.